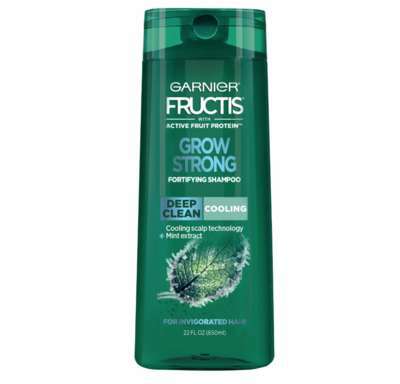 Garnier’s Grow Strong collection of conditioners, leave-in treatments and shampoo for stronger hair includes the Grow Strong Cooling Deep Clean Shampoo for men, which boasts scalp-cooling ingredients like mint extract and menthol. The cooling scalp technology that powers the shampoo product provides an invigorating sensation and stimulates the scalp, setting the foundation for healthy hair growth. The new shampoo is vegan-friendly and paraben-free, with a formula that’s packed with citrus protein, vitamins and plant-derived extracts to deeply clean and fortify the hair each time it is washed. Understanding that healthy hair truly starts at the roots, men and women alike are turning to various products that are designed to first and foremost support the scalp.